As the year closes out for us, and we look back on a year of change and transition here are some of my thoughts concerning 2012. Perhaps they resonate with you. 1. 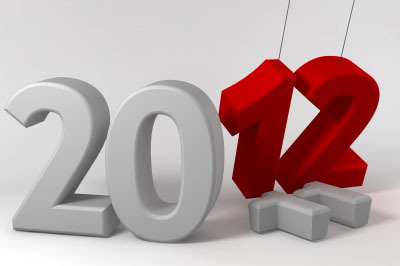 2012 is a clean slate – what I do will matter – not what I intended to do. 2. Reading is one of the best things you can do to stimuate the mind – watching TV is not! 3. Travel is the new drug of choice AND it’s a healthy choice so being away from home should be part of our plans for the coming year. I will be visiting parts of Canada, the UK and various trips to the USA…if I could finance it I would probably return to Hawaii !! 4. Relationships, relationships, relationships. We’re a very insular society and the most common phrase I hear is “I have no friends”…what they mean is, they have few or no people they feel really care for them. Well relationships being two way streets who do you, who do I, need to invest in? 5. According to myth, legend and Hollywood this is the year that the world ends. They could be right – Jesus did say no one knows except God the Father, when He will return. Which will end the world we know and usher in a “new heaven and a new earth”…according to the prophecy of John. That being said, we’ve had more than a few friends diagnosed with cancer lately and it has reminded us whether Christ returns or we fall ill our lives on this planet have only so many days attached to them. Use them wisely! Be ready…as Nickleback would say..”if today was your last day”. 6. 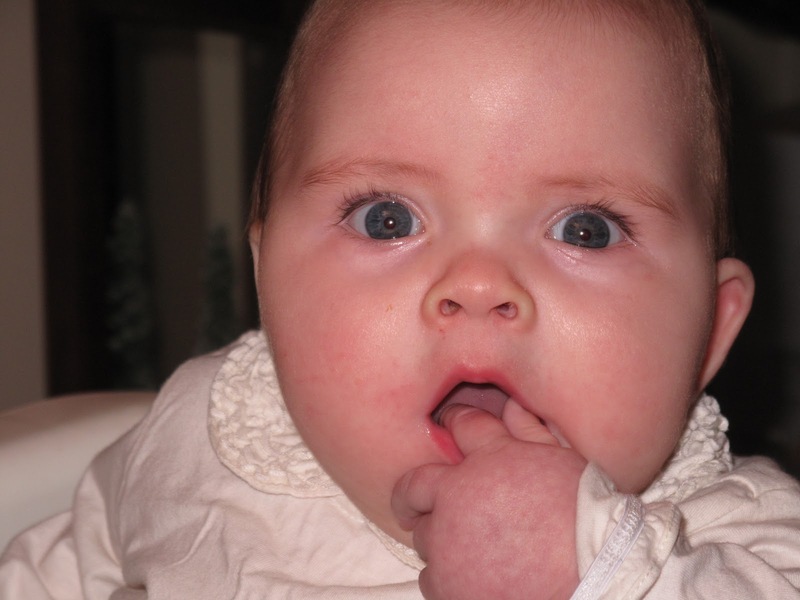 Gratitude – wonder – joy – love – amazement – delight….how many adjectives could I attach to being a grandparent? This has definitely been a highlight for 2011 and I’m grateful to God for our relocation to Ontario to be near her! Who would have known?! Thank you Heavenly Father! 7. Community…a different concept than relationships though closely related. We’ve been feeling disconnected by lack of community so we’ve been trying to determine which worshipping community. We’ve visited many large and small – some thriving, some struggling. Where we’ve decided to land will make some of our friends happy, some not. But this being a chance to do something a bit different, and desiring to be close as possible to our home church, and wanting to be somewhere that resonates with our own sense of mission we’ve chosen…well perhaps we should tell the CO first before declaring it here. President Obama will win a second term with a new theme…No we can’t! The price of gas will continue to go up as our dollar weakens…watch for a 90 cent loonie! Fred & Wendy will visit Alberta to see Philip and Amanda! The Festive meal is over…dishes washed, pots scrubbed, stomachs stretched, coffee brewed! This was our first Christmas with a little one in a very long time! Conclusion, Christmas is much less energy consuming with just adults. Rachel’s been a delight today – she seems to love anything with lights and music. 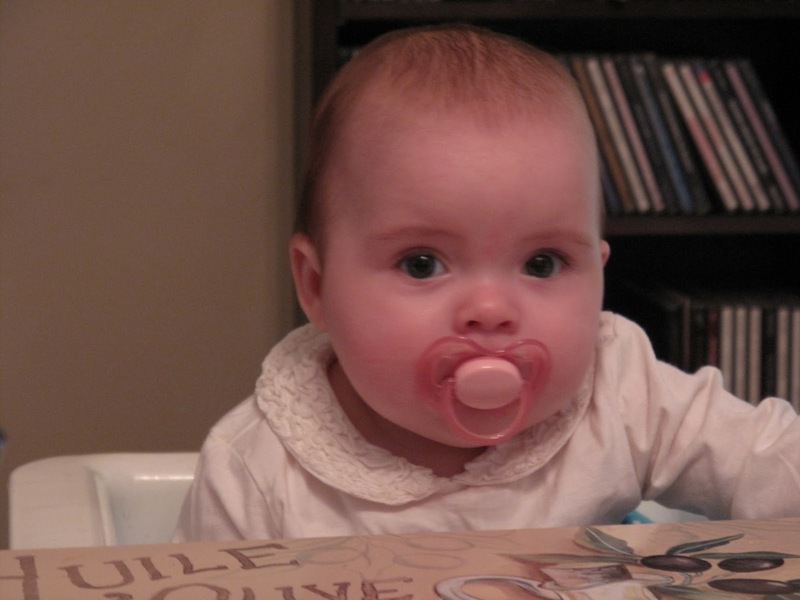 Next year she’ll be able to sit up at the table and eat the cranberries. Right now the house is very quiet as it seems everyone, except Jason and I, are down for a nap! Our great find for this year – well I thought it was a great find – was her own Tilley hat! Jason and Susan have their own Tiley hats and love them. Just before Christmas we were in the Tilley store and I saw they had a children’s section. Photo to follow. We have missed having Phil and Amanda with us – being away from family isn’t new for us – but we’re still missing them! Merry Christmas you two! Philip worked through Christmas and you’ll find his video here of what EMS did in Caroline Christmas Eve. Now that is what I call community services. The great gift this year for me was a copy of Lightroom. I’m looking forward to learning this new software and to use it in conjunction with my Adobe Elements. Got any tips? Wendy and I send our prayers for you and your home, that your Christmas has been filled with joy, peace and much love. God bless you! Last evening we were at Roy Thompson Hall for Christmas with The Salvation Army. What a glorious night with wonderful presentations, spoken and musical. The guest vocalist, Marjorie Watson had a gorgeous voice and commanding presentation. She sang many times but it was this haunting song of Joy Webb that really stuck with me. I awoke this morning thinking…”if we needed you we need you now”. A world filled with economic woes, war and civil unrest, children who are raising themselves because both their parents have died of AIDS, grievous greed ruling our world, people powerlessly lost in human trafficking…if we need you, we need you now. Come into our world, come into our world. Come into our world, now, Lord Jesus. Come into our world, now, Lord Jesus, come.